Out of all the hobbies I've picked up, photography is the most expensive. 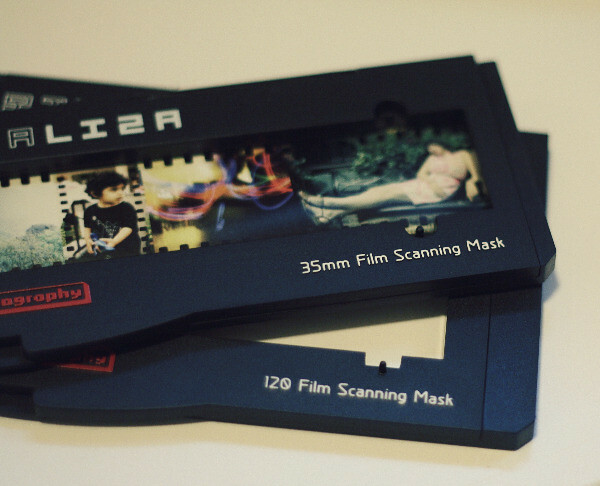 Whenever I pick up one of my cameras, the only thing I can think of are the prices adding up for the film, yikes! 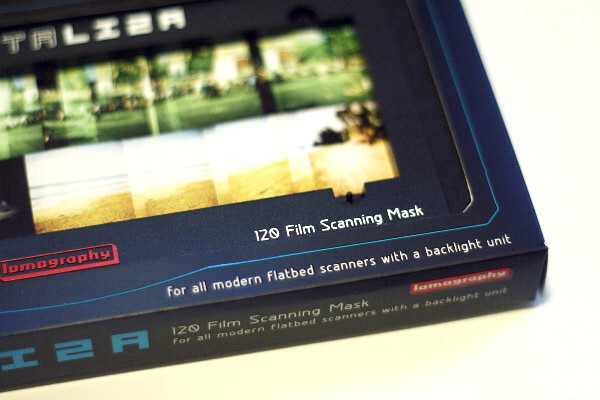 I picked up the DigitaLIZA Scanning Mask on Lomography for 35mm and 120mm, hoping to ease the pain of my financial stress when it comes to film developing. 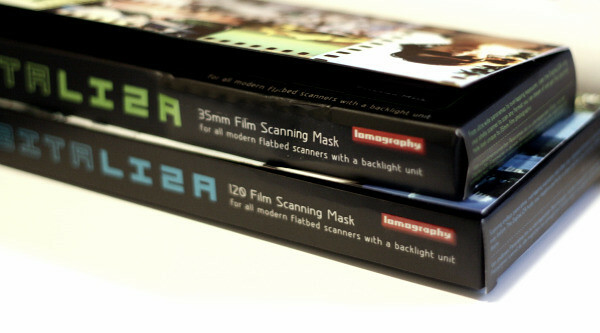 It's about $18 per 120 film, multiply that by about 3 rolls a month, that makes about $648 a year. Holy moly! I'll be using these and get back to you on it. Cross your fingers and toes they work out!